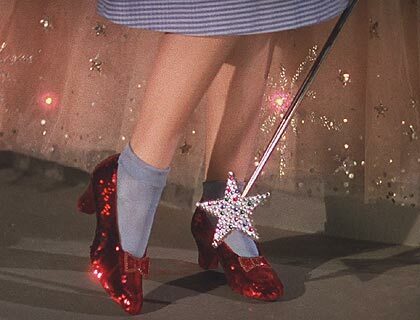 In anticipation of the 10-year anniversary of the theft of a pair of the ruby-red slippers Judy Garland wore in The Wizard of Oz from a Minnesota museum, an anonymous donor has offered a $1 million reward for information leading to the return of the iconic shoes. To receive the reward, the tipster must know the exact location of the shoes and the name of the person who stole them. Police said the shoes were stolen on Aug. 28, 2005, from a glass case in the Judy Garland Museum, Grand Rapids. The case was smashed by a bat, and the person or persons stole nothing else at the time of the robbery. Handwritten inside the shoes is Judy Garland’s name. 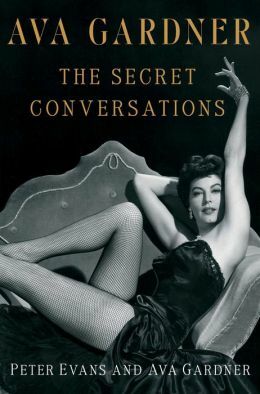 John Kelsch, the museum’s executive director, told the Associated Press that the donor is a huge fan of the 1939 movie. He also said they are from Arizona. The slippers were insured for $1 million at the time of the theft, and Kelsch said they would be worth between $2–3 million now. Multiple slippers were made in slightly different variations for particular scenes. The total number of ruby slippers made for The Wizard of Oz is unknown. 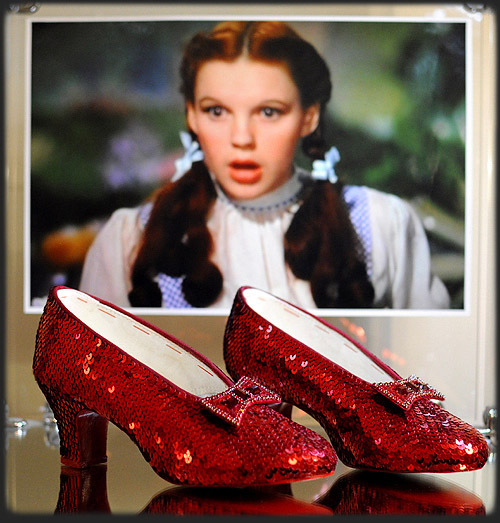 There are four known pairs of the ruby slippers, which had sequins and bows and were designed by Adrian Greenberg. 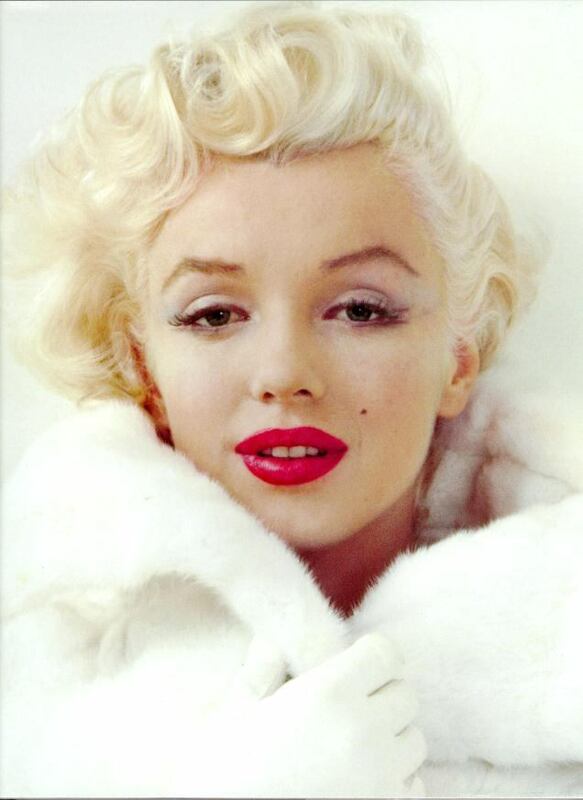 The slippers were stored in a Metro-Goldwyn-Mayer studio in Culver City, California, for three decades until the 1970s, when a costume designer preparing for an auction of props rediscovered them, according to the Smithsonian Institution. A pair with felt bottoms made for when Dorothy (Garland) dances on the yellow brick road was donated to the Smithsonian Institution in Washington, D.C., in 1979. David Elkouby from Los Angeles bought another pair in 2000 for more than $600,000. Leonardo DiCaprio bought the final known pair at a 2012 auction, reportedly paying $2 million for them.